As of Monday morning, LAUSD teachers are officially on strike. That means the families of approximately 600,000 students have to decide whether to cross picket lines and send their kids to school to be minded by subs or keep them home till the strike plays out and the union’s demands are met (more on all of that here). For families who choose the latter, several local institutions are offering things like free admission, daylong educational programs, and discounted admission for grownups chaperoning LAUSD students. Wednesday, January 16, through Sunday, January 20, Wallis Annenberg PetSpace in Playa Vista is expanding its daily programming to give kids something fun and educational to do with animals. Offerings include encounters with adoptable pets, behind-the-scenes tours of the facility’s health center, story time with pets, and grooming and behavior demos. The weather obviously isn’t ideal today, but the L.A. 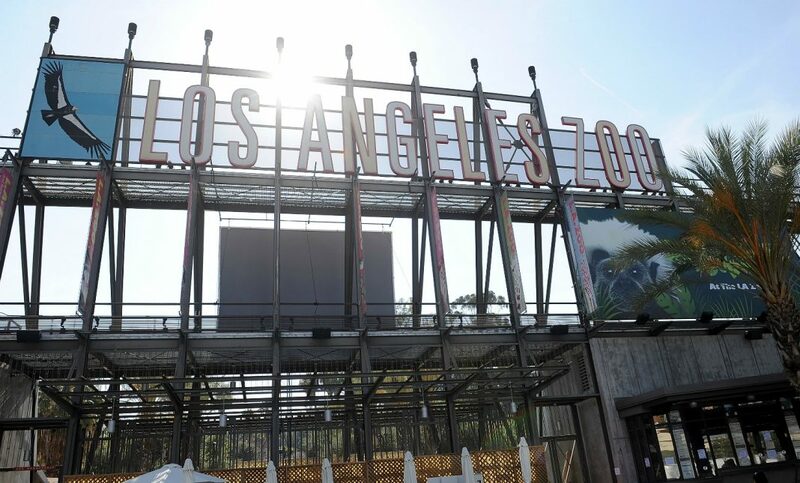 Zoo is offering free school-day admission for LAUSD students and $5 admission for adult chaperones with student ID, report card, or other identifying documents. Through January 18, it’s also hosting daily Zoo Camp: Community Safari Days for kids in grades K through 5 ($50 a student). Space is limited, but the safari goes on, rain or shine. Unrelated to the strike, the L.A. County Arboretum, Descanso Gardens, MOCA, Skirball Cultural Center, and several other local institutions have free museum days scheduled for this week. See more here. Previous articleThe Beverly Center Got a $500 Million Revamp—So, What’s New?